Music is the soundtrack to your life and if you’re really talented, you can make your own. There are all kinds of tools out there to help you create sound that’s unique and wholly your own. 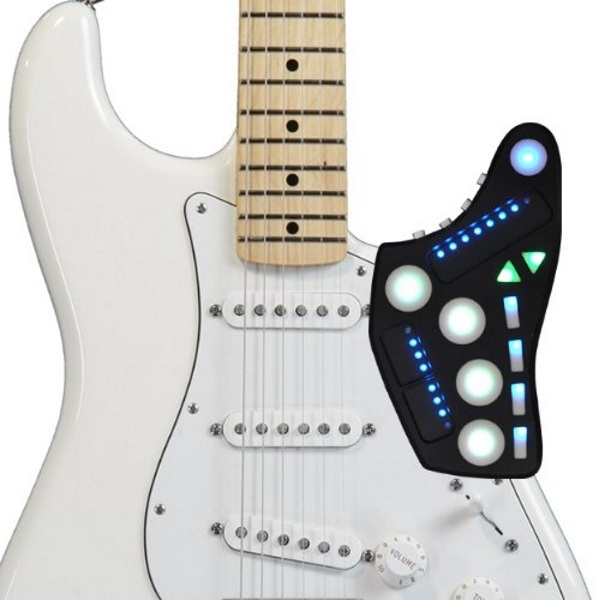 The Livid Guitar Wing snaps to your instrument and gives you effects, right at your fingertips. 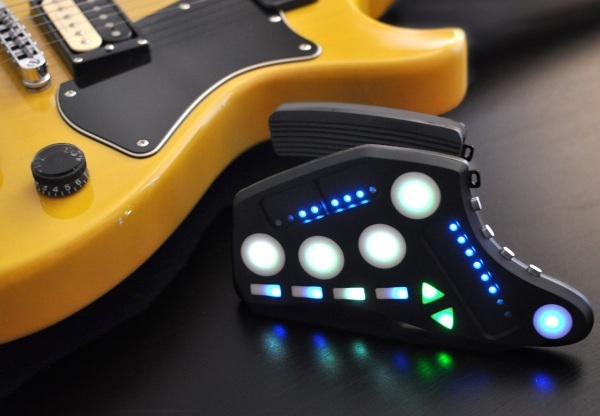 The Guitar Wing attaches directly to your electric guitar and gives you a host of effects to access. It works with many software programs such as Ableton and Garage Band letting your create the music that you want. It will work with any software that supports MIDI. There are no wires on this, it’s all Bluetooth LE MIDI so you can move and dance around as you normally would while you play. This device was made to enhance your playing as well as making using effects in your music easier and more natural. It is adjustable to fit many guitar types and styles making it a versatile piece of equipment for many players. The Livid Guitar Wing is $189.